WHERE DREAMERS, DISRUPTORS AND DOERS CONNECTThe world needs innovation. Entrepreneurs, BigCos and Tech Funds need each other. An active network ensures they can connect. And at the heart of that network is Cintrifuse. 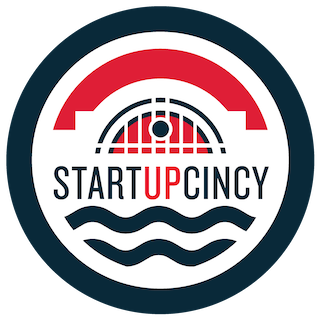 StartupCincy is a community of educators, entrepreneurs, big companies, and startups. Collectively, we are Greater Cincinnati’s startup community. Our mission is to build a new sustainable economy for the city, our state, and the entire Midwest.